“I’m not gonna lie, I’m pretty scared,” said Monica Lingel, freshman. Temple University is among the handful of universities in the region treading cautiously today following threats of a “Beta uprising” on the anonymous message board 4chan. Just after taking the stage at the Festival of Families, Jafar Thomas couldn’t lose his smile. “I knew I had to give a good performance to everyone who came here,” he said. 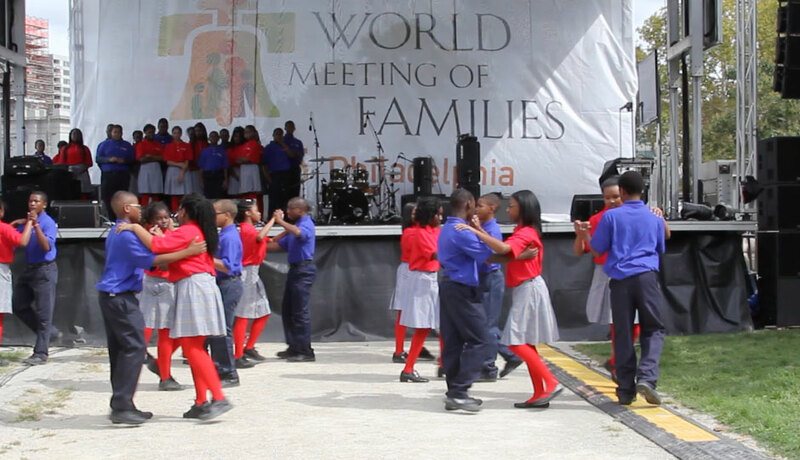 He is one of 40 eighth graders from the Jesuit elementary school Gesu School in North Philadelphia who had been preparing for weeks to dance on the festival stage in Logan Square—broadcast for thousands on the 40 Jumbotrons set up along the Parkway and other places throughout the city. This article originally appeared on phillymag.com. 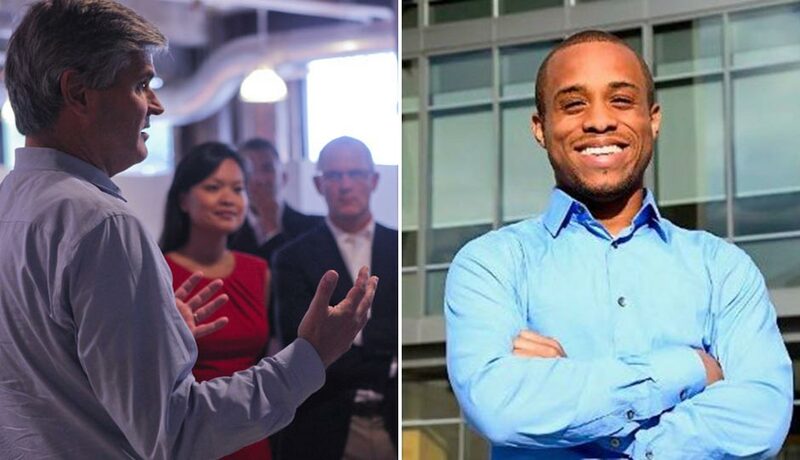 During AOL founder Steve Case‘s visit to Philadelphia, he gave Drexel University alumnus Christopher Gray $100,000, Technical.ly Philly reports. Pope-a-Potties Are Going In. 3,000 of Them. 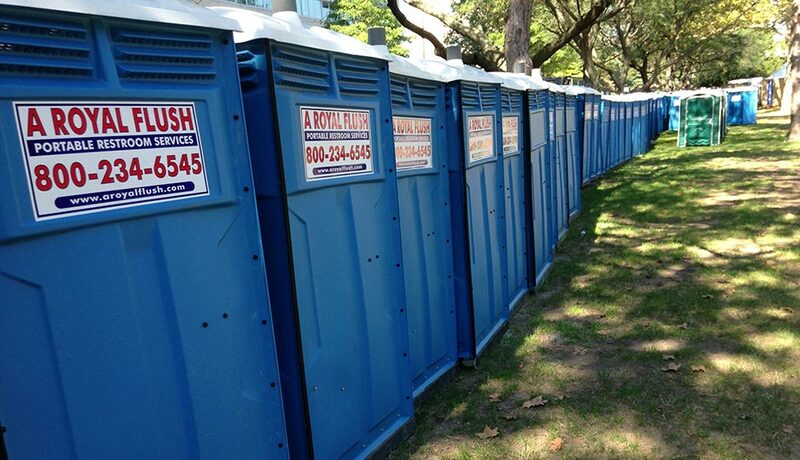 In preparation for Popestock, crews have begun unloading and staging some 3,000 port-a-potties and 350 urinal stalls on and around the Ben Franklin Parkway. Some worry that won’t be enough. That will be one stall for every 250 people, organizers said back in July. However, if the events draw around 1.5 million people as projected by the city, to meet that ratio they would need to have closer to 6,000 plastic boxes for people to do their business. Charges against Temple University Physics Department Chair Professor Xiaoxing Xi have been dropped in light of “new information,” the U.S. Justice Department said. He was indicted for sharing “sensitive” information with colleagues in China about a piece of laboratory equipment used in his superconductivity research. Prof. Xi has maintained his innocence since the charges were filed in May. The charges were dropped after several sworn affidavits from scientists that confirmed that schematics Xi sent to Chinese scientists had nothing to do with the proprietary device. 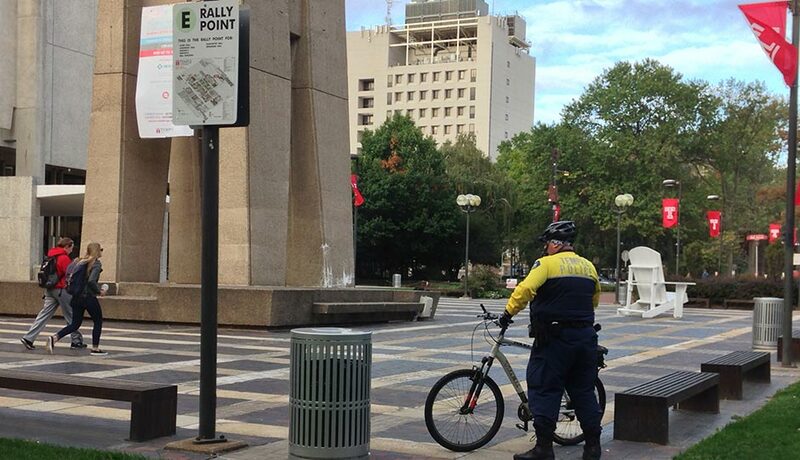 Federal prosecutors filed a motion Friday to dismiss the case. At the right time, I will tell my side of the story. Not just to clear my name and repair my reputation, but to do my part in making sure that no American citizen, regardless of where he or she was born, should have to be put through the ordeal that I have gone through. Demo recorded 7/15/2015 at ABC News studios in Manhattan.